These adorable bee magnets are the perfect addition to your favourite magnetic surface. 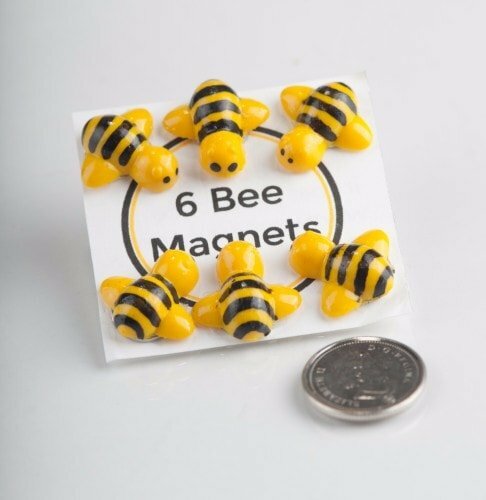 The resin bees are hand painted and attached to super strong earth magnets. 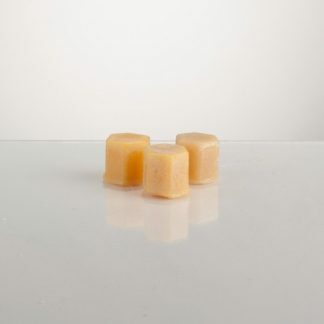 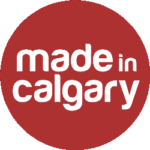 They are the same bees featured on our rolled beehive candles just as magnets! 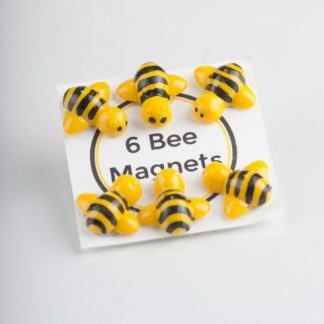 Every package contains six bee magnets.